Sifu Tony Chan is a former student of Master Koo Sang who was a direct disciple of Yip Man, the Grandmaster of modern day Wing Chun Kung Fu. Koo Sang was one of a few of Yip Man's students who had learned the complete Wing Chun system and is revered as a master wooden dummy craftsman. 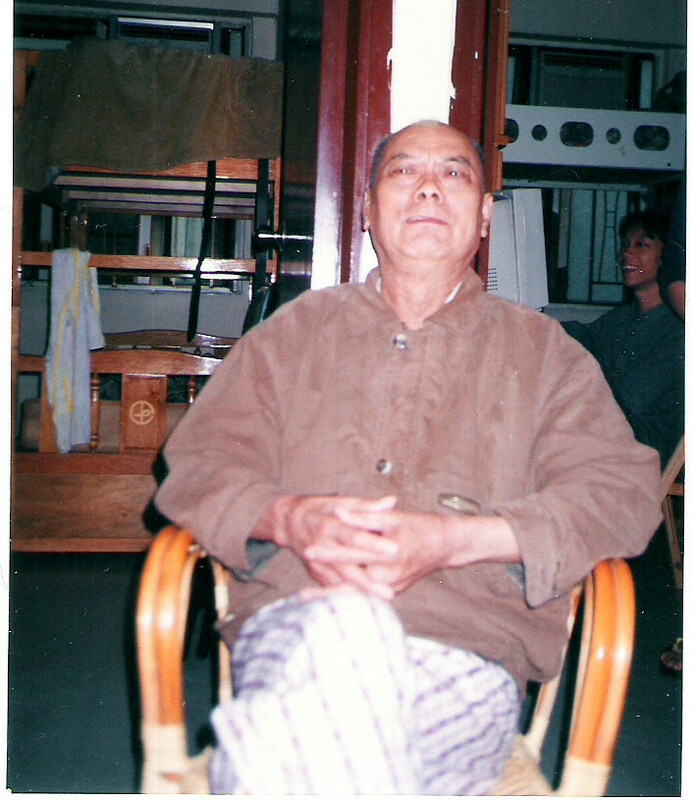 Koo Sang authorized Sifu Tony Chan to teach Wing Chun in 1978. The picture to the right is Master Koo Sang. During a trip to Hong Kong in 2010, Sifu Chan was adopted as a closed door student of Ving Tsun Master Cheng Kwong who is the head of International Cheng Kwong Ving Tsun (Hong Kong) Association. 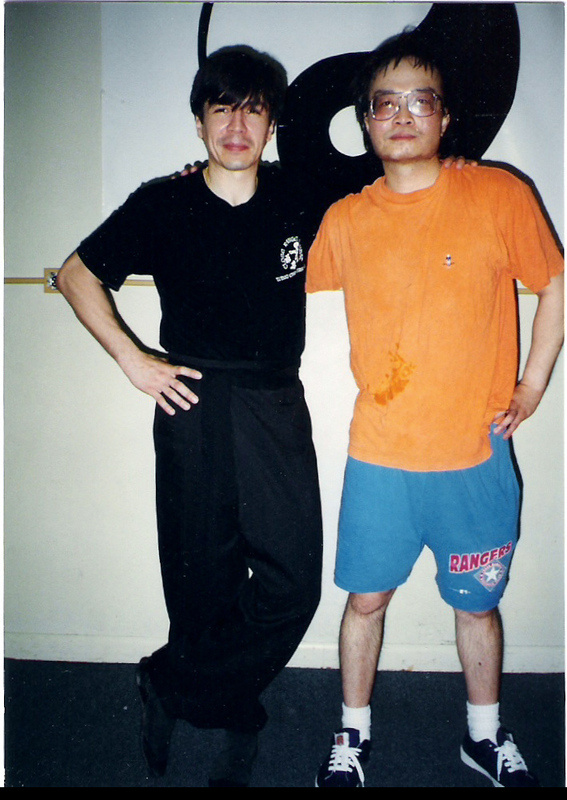 Cheng Kwong is very knowledgeable in the origin and history of Wing Chun and specializes in Chi Sin Wing Chun.